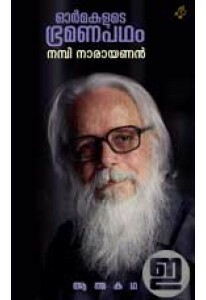 Autobiography by S. Nambi Narayanan, the retired Indian scientist and former senior official at the Indian Space Research Organisation (ISRO). ‘Ormakalude Bhramanapadham’ discloses the flip side of spy case which was falsely charged against him which leads to his arrest. This autobiography also has allegations against Siby Mathews, the special investigation head of espionage case, which ruined the career of Nambi Narayanan. 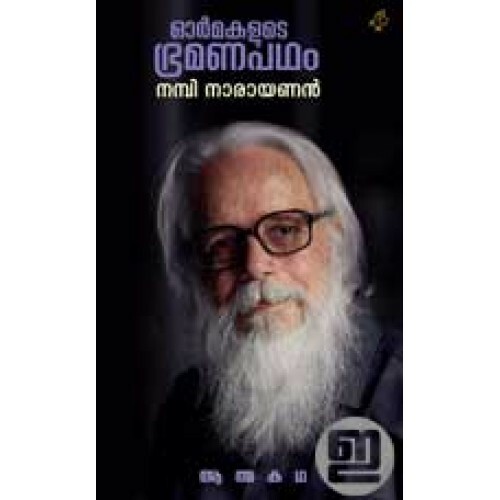 A book recording the life tale of Nambi Narayanan and the Indian space research program before and after the espionage case. 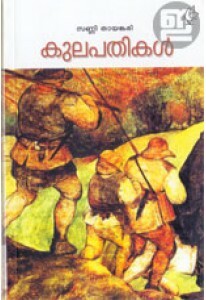 Autobiography of Jacob Thomas IPS. ‘Sravukalkkoppam Neen..
Memoirs by Siby Mathews, the former IPS officer with the Kerala Pol..